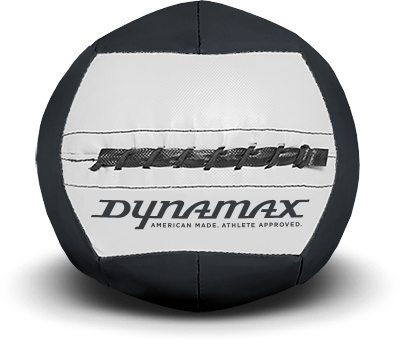 The Mini Medicine Ball packs a punch; having the same high-quality construction of the Standard Medicine Ball but is only 10” in diameter. Perfect for youth training, single-arm work and sport specific programming, the Mini is available in weights ranging from 2lbs–14lbs. Easy to catch and throw, the Mini Medicine Ball is also water resistant, making it perfect for indoor and outdoor use. This small medicine ball is a versatile workout accessory that can accompany your training plan at any time – helping you get lean, stay in shape, and enhance your cardiovascular system. Whether you are weight training, cardio training or training for rehabilitation, medicine balls can be used in many different exercises. The Mini Medicine Ball can make a great alternative to standard dumbbells, allowing you to work on your balance at the same time.